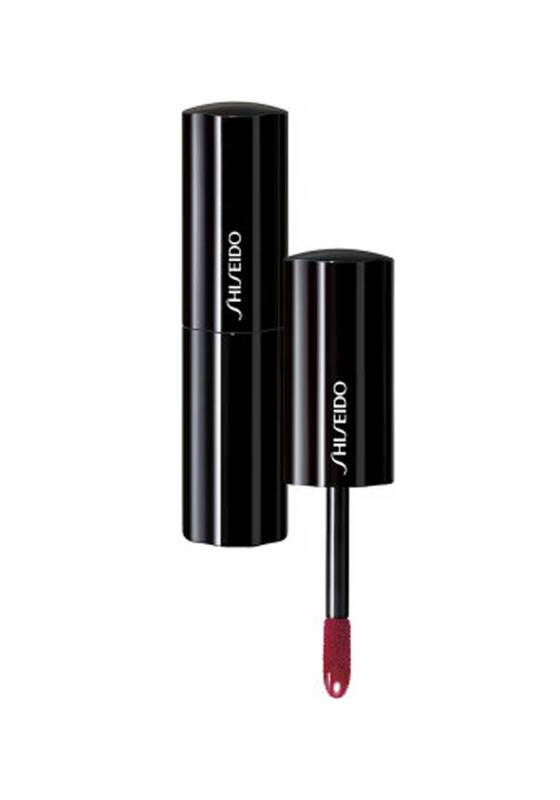 The perfect red liquid lipstick. Deep & full bodied, this red is suitable for every occasion! Dermatologically tested.